This is a wholesale lot of 12 NCAA University of Florida Gators Closer Backpacks - there are 3 lots available. These are brand new overstock items - each individually wrapped case packed 6 to a carton. Made of polyester material for durability and features adjustable shoulder straps for comfortable carrying. This Florida backpack is lightweight, allowing you to easily carry around your necessary items. It also has an inner compartment for a 13" laptop. Pack it up for school or take it to a tailgate party. It features a screen print logo on the front, the team name on the side and comes in team colors. This accessory is an ideal gift for a dedicated fan. 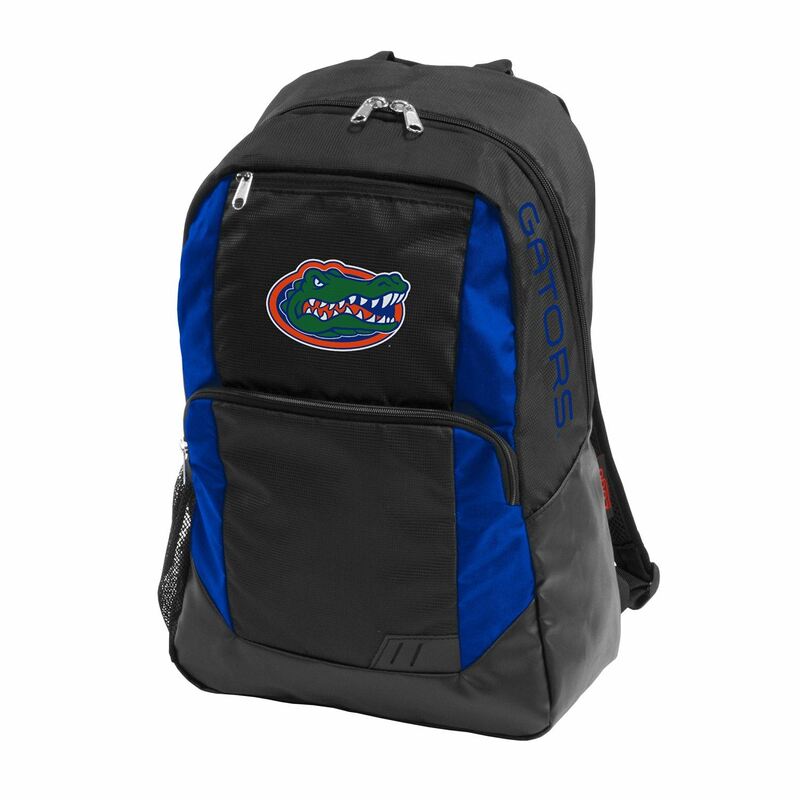 Click the button below to add the Wholesale Lot of 12 NCAA University of Florida Gators Backpacks Brand New to your wish list.